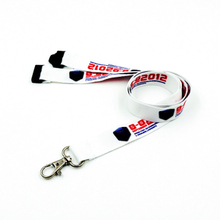 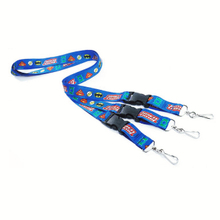 In the history of the lanyards, the sublimation printing lanyards can also be said to be a remarkable progress. 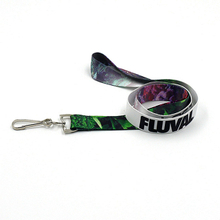 The sublimation printing lanyards are very smooth and meticulous. 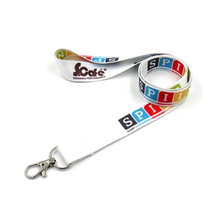 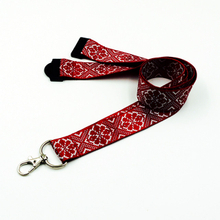 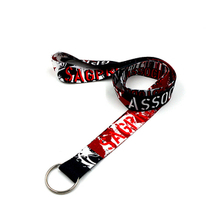 According to your needs, our custom dye sublimation lanyards can be printed various sublimation patterns and LOGO. 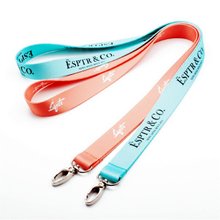 The high-quality custom sublimation lanyards in promotional activities, conferences, exhibitions, festivals and sports events is an ideal application. 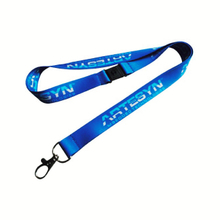 If you are looking for the suitable custom dye sublimation lanyards, you may have a look at ours and we have various kinds of the sublimation blank lanyards for you to choose from. 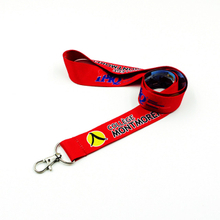 The quality of sublimation printing lanyards is no question and our price is very favorable. 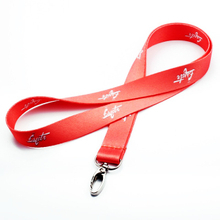 If you are interested in it, welcome to contact us.